I’m a fly by the seat of my pants girl. Pre planning is not in my nature. I know that we miss out on great events when we travel because I didn’t pre plan. This is what happened last Easter when I visited my best friend , Julie, in Baltimore. We traveled by train to Washington D.C. where we walked aimlessly around. Sure, we saw the monuments. My kids remember that but they remember the train ride and the fact that Madison broke her glasses more. Enter Urban Adventure Quest. 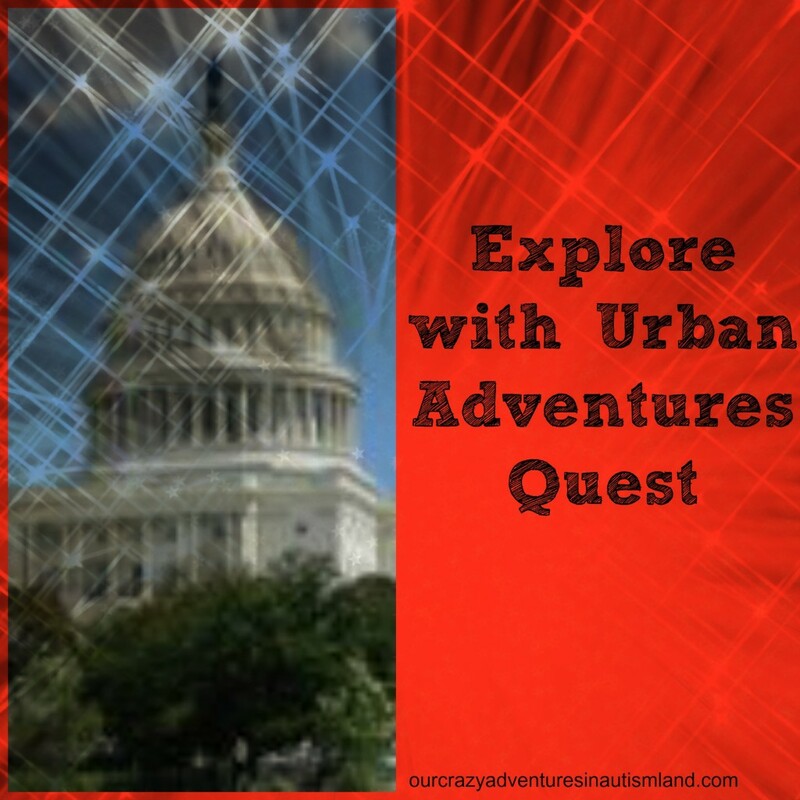 When we go in a few weeks to the Real Refreshment Retreat , we are going to turn Washington D.C. into a giant game board with this fun scavenger hunt adventure. Combine the excitement of the Amazing Race with a three-hour city tour. Guided from any smart phone, teams make their way among well known and overlooked gems of the city, solving clues and completing challenges while learning local history. This will be perfect for us as JoJo is doing the Civil War so he learned all about Lincoln and his assassination . Logan and I just finished Killing Lincoln: The Shocking Assassination that Changed America Forever . To get a fun game that will take us to Ford’s Theater has us all excited. Let’s just hope it’s not freezing. Disclosure policy: This post is sponsored by Urban Adventure Quest. I am getting a free tour for Washington D.C for writing this post and a review post. All opinions are my own.